Other great shows we can recommend.. 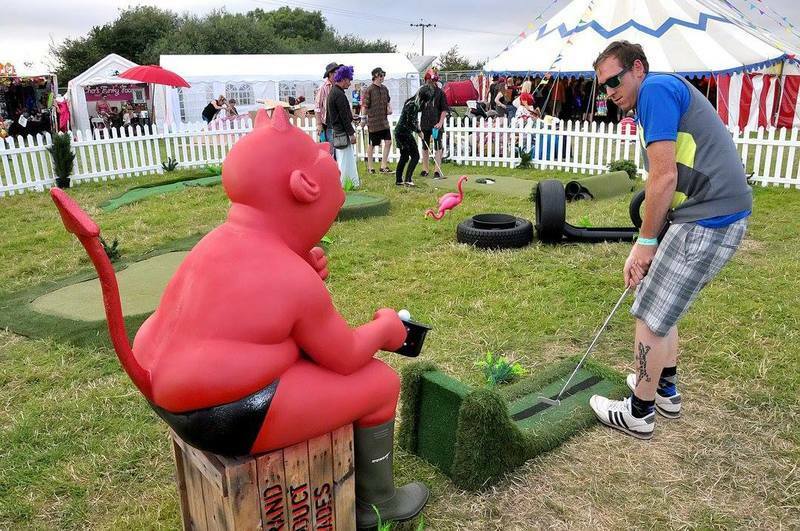 The crazy golf company provides a unique, custom built crazy golf course for hire at public and private events, from weddings to fetes, corporate to festivals. They run the course with on hand golfing gurus in full costume, happy to help and amuse you around the course. They bring a 9 hole course, complete with white picket fence, fully astro turfed club house, on hand golfing assistants with clubs, balls and scorecards, everything you need to make your event a hole in one! The Worlds first Human sized jukebox. Our DJ inside the huge Jukebox will entertain your guests with humorous performance and top tunes. It comes equipped with a full P.A. and a light show suitable for any venue or event. 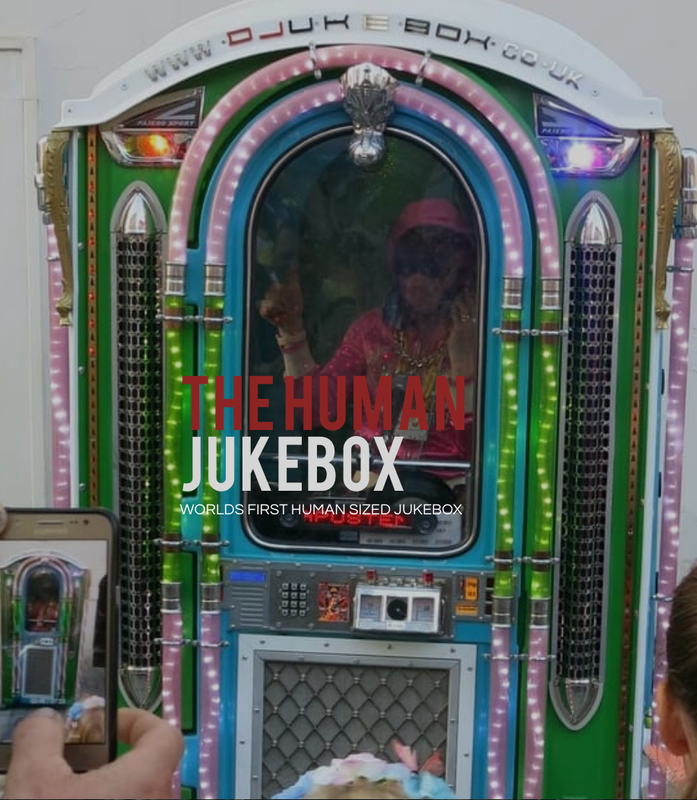 The Human Jukebox carries several tailored set lists with a variety of music to suit every taste, age or interest. It has over 60 tracks on each set list and the Audience are able to choose which track they want to hear next. The DJ has total control over the sound, set and lighting and tailors the show to suit each audience individually. Feel good songs, the songs of your youth, Love songs, Dance songs, Rap Reggae, Bluegrass, Hip Hop, Metal, or classical - Nothing is off limits in this medley of modern music. They specialise in teaching dances from the 1920's to 40's . Hoc & Mark travel from Glasgow to Torquay (and in between!) 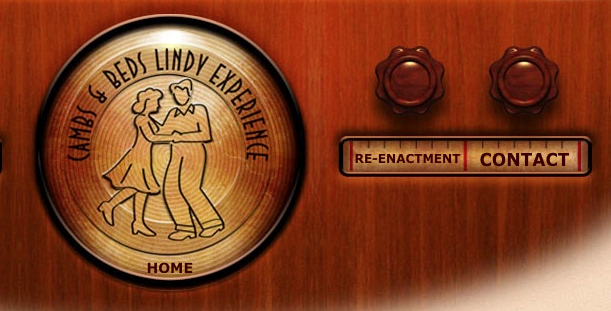 teaching Novelty Dances from the late thirties.Their aim is to introduce you to partner dancing in a relaxed, friendly environment, with a strong emphasis on connection (lead and follow). Even with a basic understanding of footwork this will soon mean that followers can dance by connecting with their partner and not just copying the move that they see the lead doing.